In addition to 61 percent growth for unit sales, NPD data shows that smartwatch dollar sales were up 51 percent to nearly $5 billion. 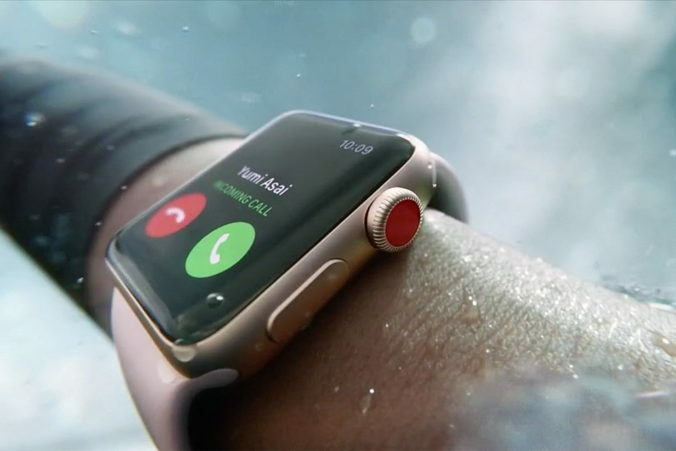 The “top three brands” of Apple, Samsung, and Fitbit accounted for 88 percent of unit sales during this period, with Apple the “clear market leader” according to NPD. As newer health focused devices such as the Apple Watch Series 4 continue to take hold in the next year, expect to see a big boost in penetration among older segments. Beyond health and fitness tracking, evolving use cases will help bolster the segment. For example, 15 percent of smartwatch owners now claim to use their devices to control home automation devices. Apple touted that its Wearables segment revenue grew 50 percent during the quarter. That includes products like Apple Watch and AirPods. Revenue from Wearables is nearing the size of a Fortune 200 company, according to Apple.